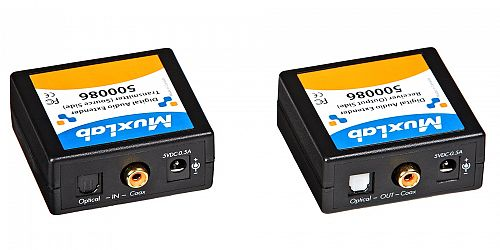 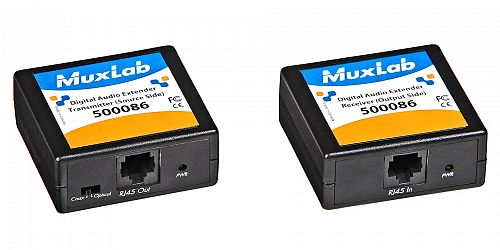 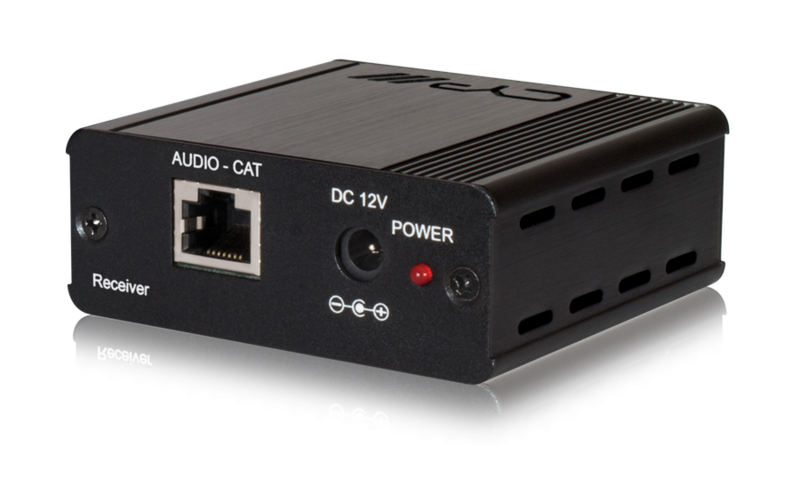 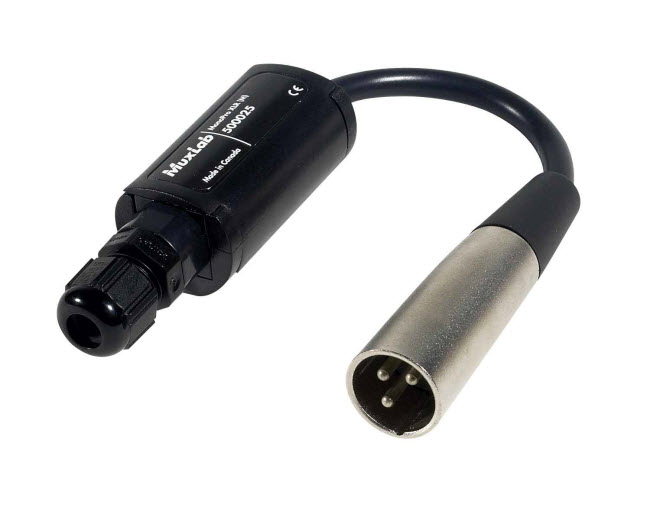 The product allows one (1) Digital Coax (S/PDIF), or Digital Optical (TOSLINK) source to be connected to a Digital Audio Receiver supporting either Digital Coax (S/PDIF), or Digital Optical (TOSLINK) inputs. 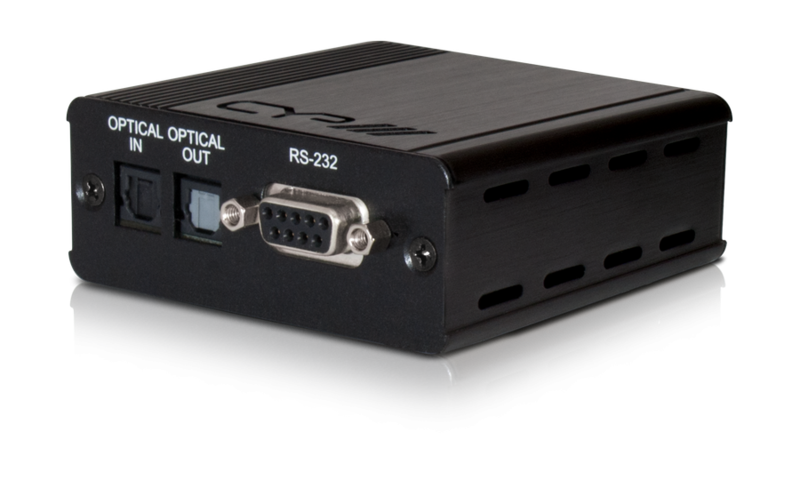 Outputs on the 500086 receiver unit are simultaneous. 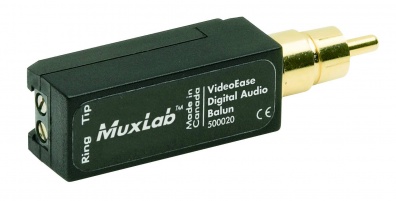 The extender supports most standards to transmit two channels of uncompressed lossless PCM audio or compressed 5.1/7.1 surround sound, such as Dolby® Digital Plus or DTS-HD High Resolution Audio (multichannel digital audio Dolby Digital® 5.1, DTS, and Dolby® True HD).